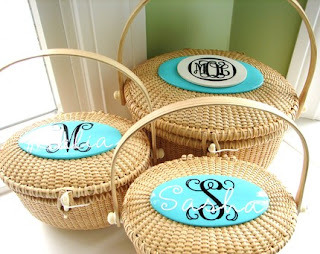 Simply Southern Girl: A tisk it a tasket- I love these Baskets! 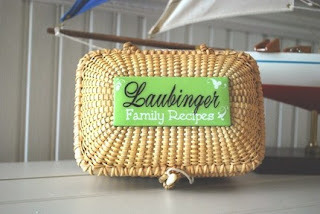 A tisk it a tasket- I love these Baskets! 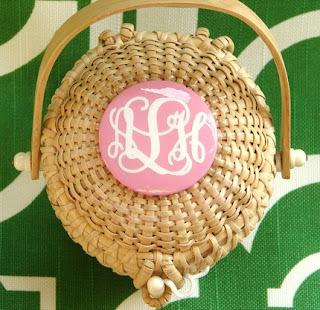 I came across the Up My Sleeve Boutique on ETSY and love the Nantucket baskets she designs and sells.. 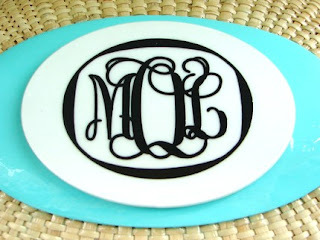 I am not sure what I would do with them.. but I LOVE them.. so classic, and preppy!